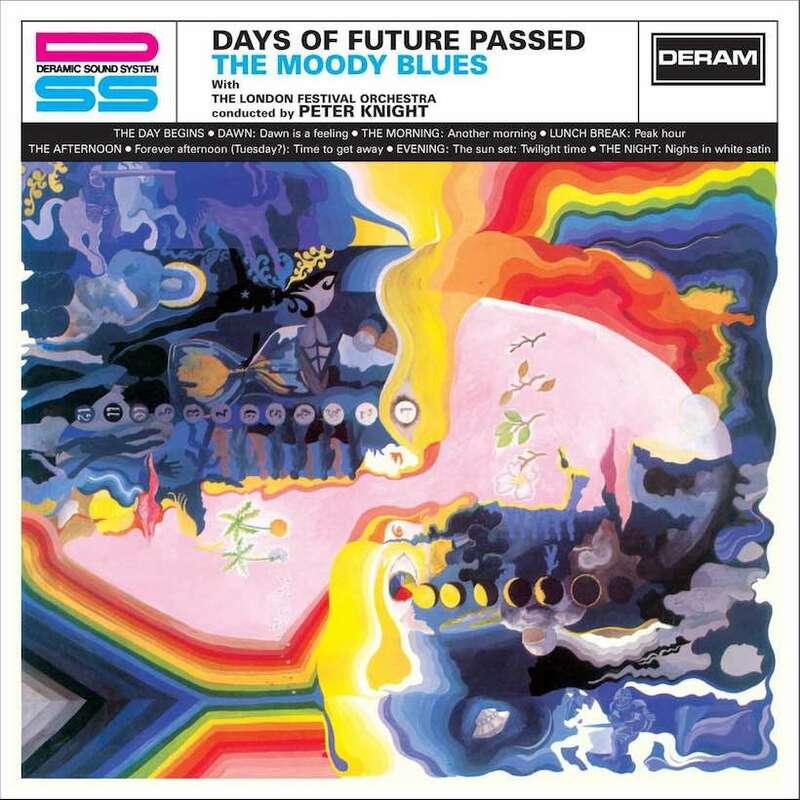 The modern-day journey of the Moody Blues as an album band began in earnest on 27 January 1968. That was when they entered the UK chart with the bold new sonic adventure in their career that was Days Of Future Passed, and the group’s destiny turned in a new direction. As one of Birmingham’s leading beat bands, the group had made their album debut in 1965 with The Magnificent Moodies. But by the time of their new LP on Decca’s Deram label, they were barely recognisable as the same people who took Bessie Banks’ ‘Go Now’ into the British charts. The reconfiguring of the Moody Blues had taken place late in 1966 with the arrival of the singer-songwriters who have been the focal point of the group ever since, Justin Hayward and John Lodge. After some early non-LP singles with them that didn’t chart, the band’s very future on Decca was under threat. But fortunately they continued to have the support of A&R man and Deram executive Hugh Mendl. Listen to Days Of Future Passed right now. Plans for the group to record an orchestral rock version of Dvořák’s Symphony No.9, From The New World were shelved in favour of another symphonic project – one featuring the Moodies’ own songs. The combination of remarkable new material, producer Tony Clarke, engineer Derek Varnals and arranger Peter Knight created a landmark album, but it was by no means an instant success. The flagship, timeless ‘Nights In White Satin’ was released in November 1967, as was the album it came from. For weeks, there was no chart activity, until the single entered the UK listings on the 27 December chart, eventually rising to No. 19, on the first of its several runs in the bestsellers. The single sparked interest in this unusual-looking album, which slipped into the album survey at the end of January at No. 39, next to another new entry by easy listening entertainer Anita Harris. Days Of Future Passed was only ever a modest UK chart success, peaking at No. 27 in mid-February, 1968, although it continued to make appearances into the early 1970s. But it re-established the Moody Blues in the ever-expanding album rock market, as writers and performers of real depth and imagination, and paved the way for the major success of In Search Of The Lost Chord later that year…and everything else that followed. The 50th anniversary 2CD/DVD deluxe edition of Days Of Future Passed can be bought here. Moody Blues co-founder Graeme Edge features in uDiscover’s two-part interview special, here and here. 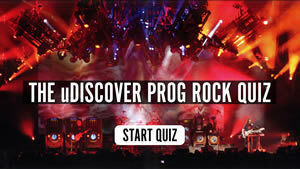 Follow the Moody Blues Best Of playlist.